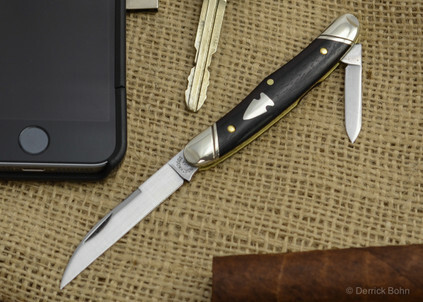 The Norfolk Swell Center is a beautiful serpentine pattern that is incredibly pocketable. 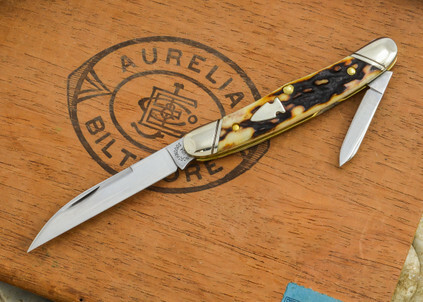 It has all of the bells and whistles of an elegant gentleman’s folder. The superbly heat treated 1095 blades scream to be used. 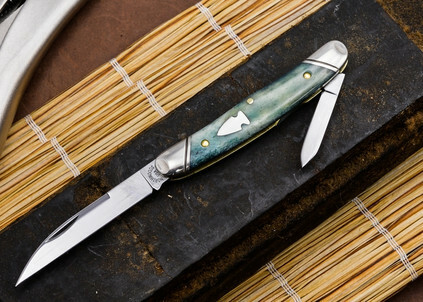 They hold an edge just like they are supposed to and take a beautiful patina with use. 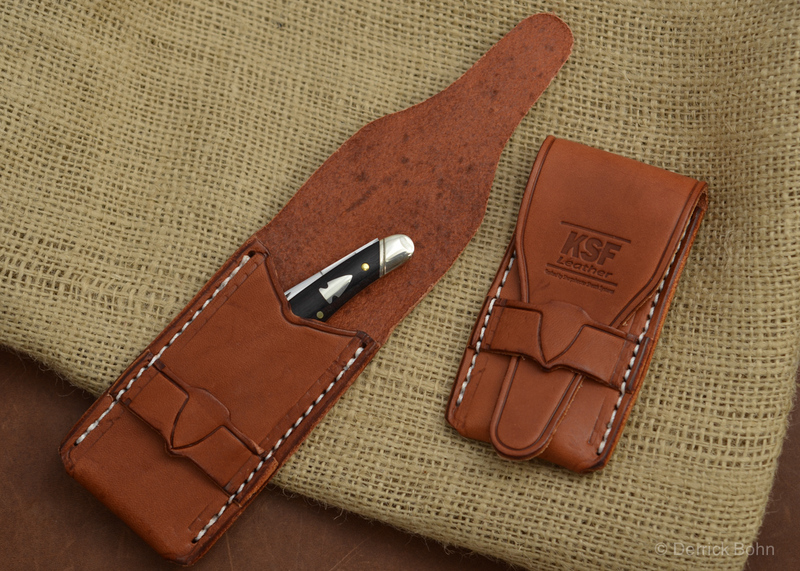 The Northwoods Norfolk ships in a Leather Moccasin instead of a box. 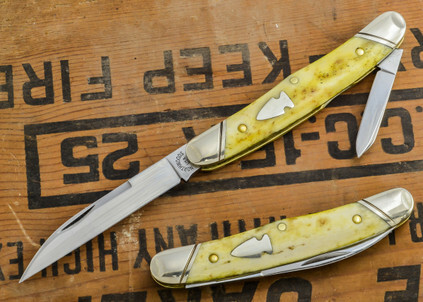 Northwoods contracted with Great Eastern to make this special pattern. 3 ¼” closed.